A Place to call Home! 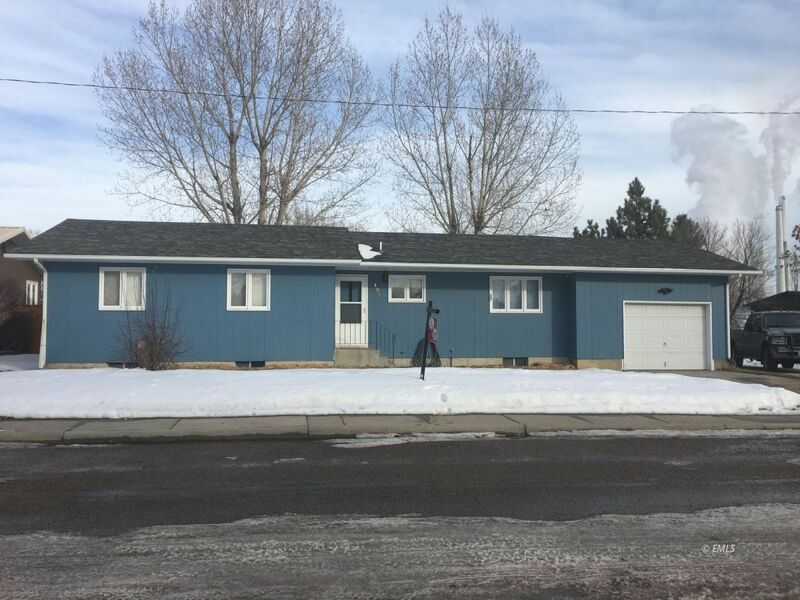 This 3 bedroom, 2 bath home a new heating system, hot tub and fenced yard. Downstairs has 4 rooms and laundry. Nice, quite, clean and an attached 1 car garage.